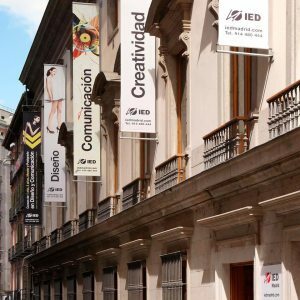 The Istituto Europeo di Design has three spaces in Madrid. 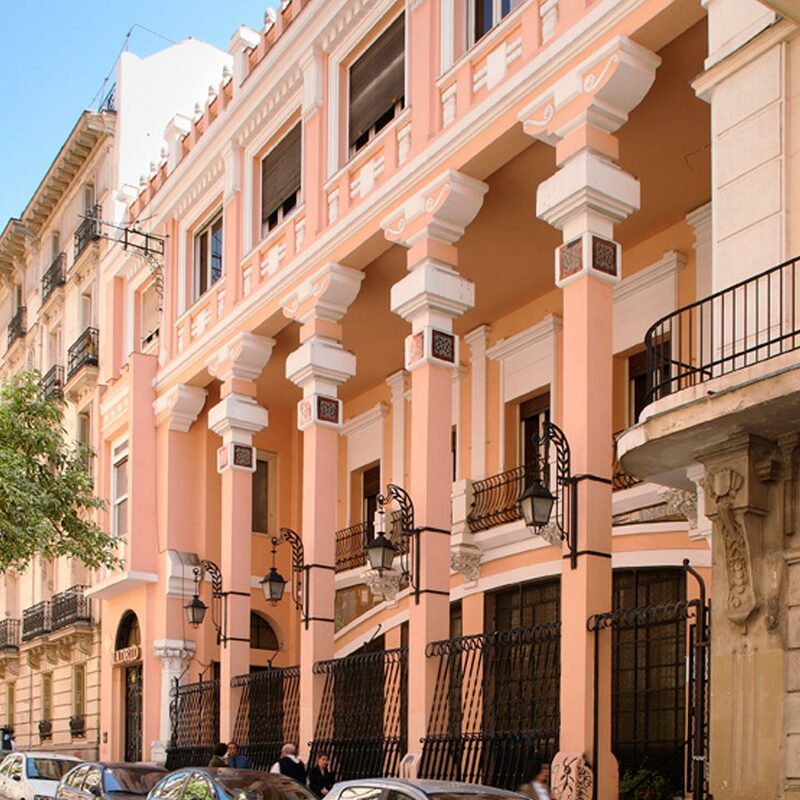 The modernist building on Calle Larra and the Palacio de Altamira, on Calle Flor Alta, both in the city centre. 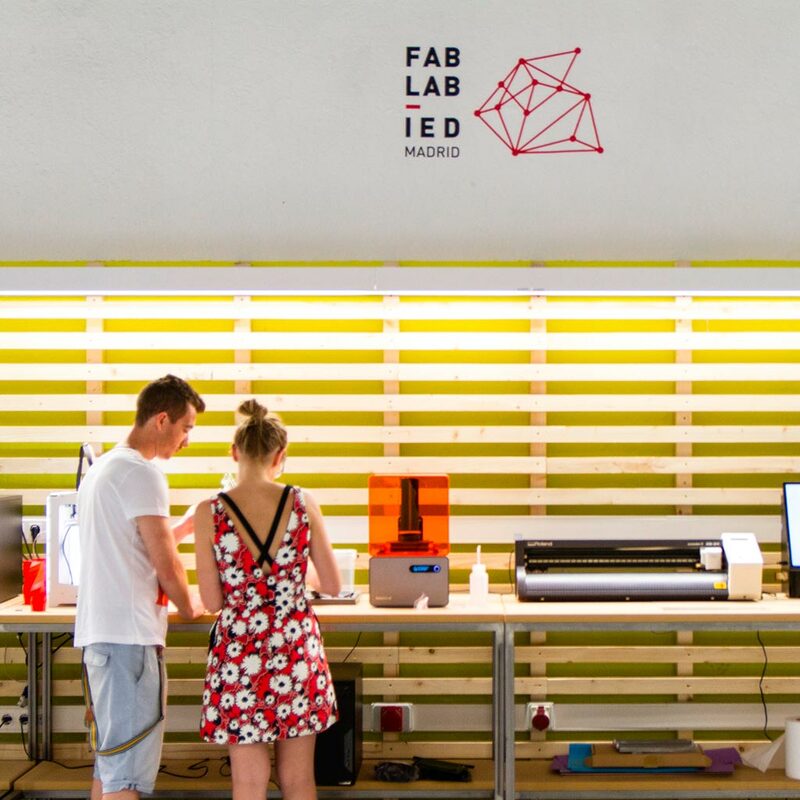 It also has a new Fab Lab: a real production space offering digital and cutting-edge techniques applied to design. 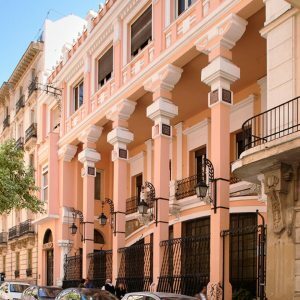 The classrooms are especially designed to host the different specialisations of our design, fashion, visual arts and communication schools. 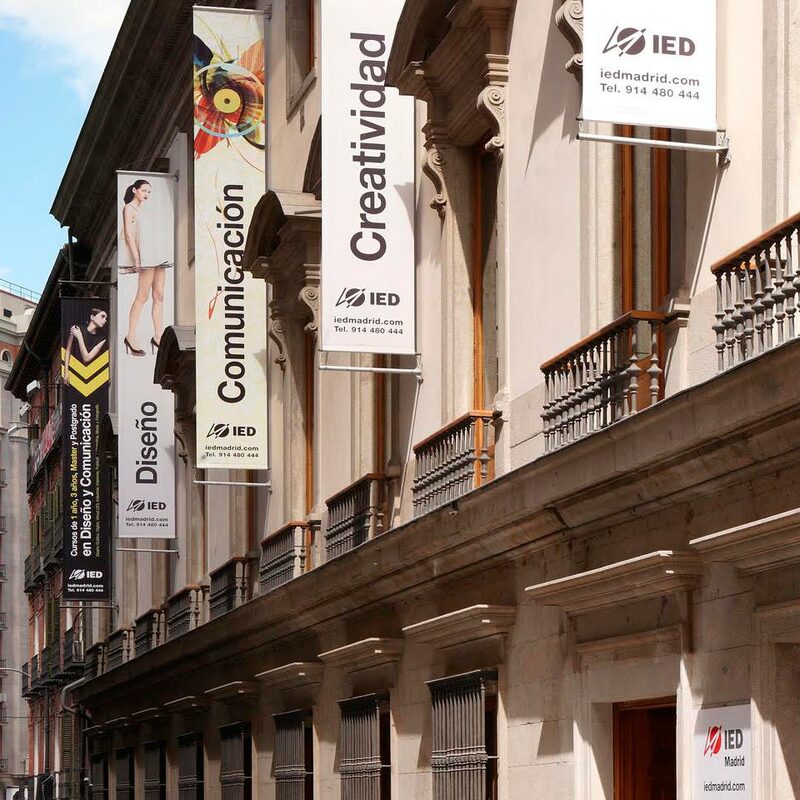 The IED Madrid offers multimedia laboratories, specific 3D design classrooms, fashion workshops with sewing machines, sergers, dummies, irons and model-making labs to produce models and prototypes, as well as two photography studios (130 sqm) with natural and artificial lighting and three cycloramas. It also offers very specific premises, such as a serigraphy and jewellery workshop, the Lightlab, an analogue black and white development lab, a traditional printing techniques workshop with a risograph, a Trotec laser cutter, a 3D printer, a fabrics analysis space, a pattern design classroom with a computer and plotter for design printing, among other cutting-edge technology machinery.